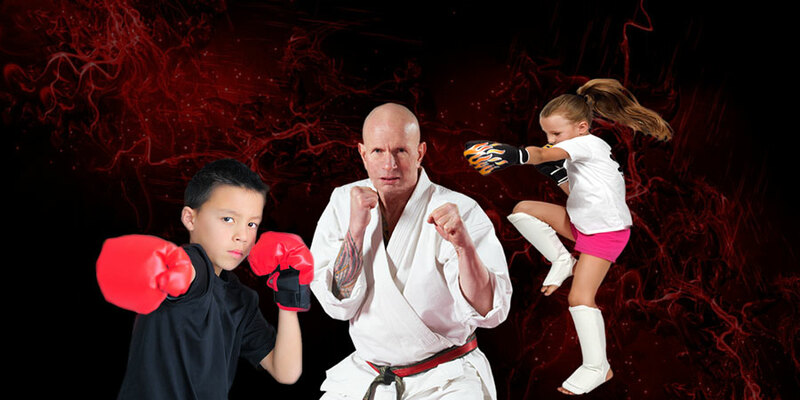 Kids Kickboxing is a martial art that is designed to self defense, mental and physical strength. Using similar techniques to the adults class, a physical and well rounded strength and training program is used to develop children so that they will be more confidence to deal with lifes challenges as they grow. Bullying in Frankston can be a problem for youth today and kids kickboxing can give children the confidence so that they know how to deal with the situation. Billy Manne constantly talks about such encounters and gives children directions on how to best handle these events. The earliest starting age for kids is approximately 5.5 to 6 years old but Billy will evaluate on the first lessons. We teach children discipline so that they can push themselves both physically and mentally to achieve goals. We supervise and monitor all activities but you should also be aware that kickboxing is a contact sport and all forms of protection such as mouth guards and proper boxing gloves/shinpads are required for training. 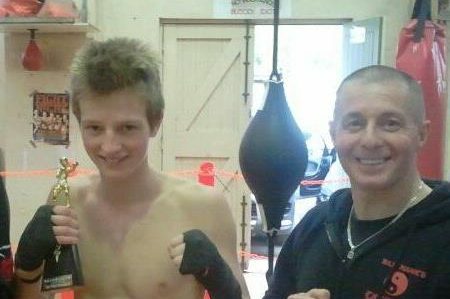 We even have kids who have ended up competing in kickboxing – something that very few people have ever achieved. Its our motto to build champions for life and we believe that martial arts helps prepare kids for life. Martial arts for Kids provides a physical outlet that teaches discipline, respect, self defense along with mental and physical strength. Often this provides your child with confidence to tackle tasks that they might otherwise be scared of. Through a carefully structured program we identify what your child’s strengths are (every child has a strength) and use that as a foundation to improve your child’s martial arts ability at a pace set primarily by them. 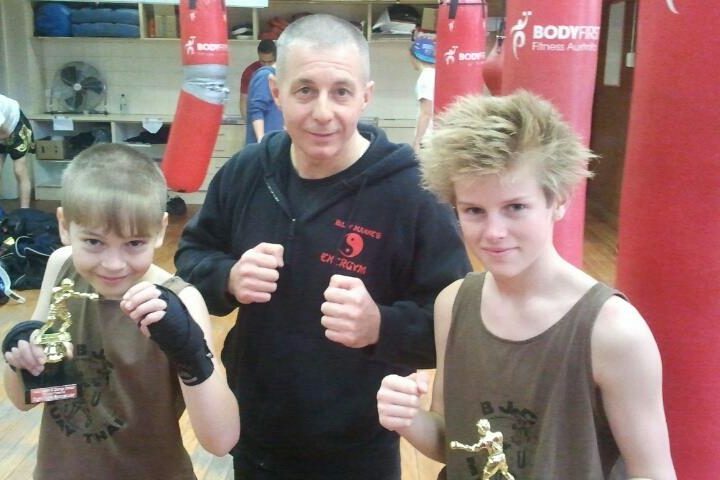 Billy Manne teaches Kickboxing for Children living in Frankston , Langwarrin, Carrum, Mount Eliza, Chelsea Heights, Seaford, Frankston South, Langwarrin south, bonbeach, Karingal, Patterson Lakes and Summerville. Kickboxing Lessons for schools can be made by appointment. Hi, i have a four year old who will be five in august. What is the minmum age for your classes?